Punit Parasher, MD, FACC is a highly skilled and caring cardiologist. He’s a proud member of the team of renowned physicians at Phoenix Heart, which has five locations across the greater Phoenix area – Glendale, Goodyear, Anthem, Buckeye, and Black Canyon City, Arizona. 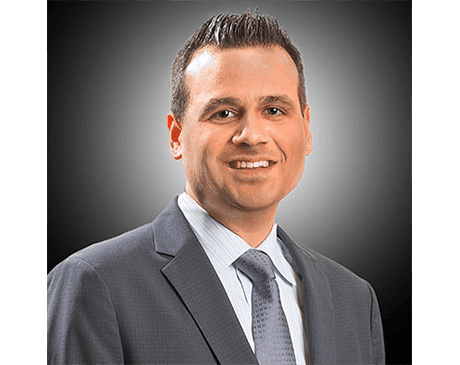 Dr. Parasher earned his medical degree from New York Medical College in Valhalla, New York, and completed his residency in internal medicine at the Mayo Clinic in Rochester, Minnesota. He went on to a research fellowship in interventional cardiology at the University of California in San Francisco before continuing his medical training at the University of Texas Health Sciences Center in Houston, where he completed a fellowship in cardiovascular disease. During his fellowship, he served as the chief cardiology fellow and was named Outstanding Clinical Fellow. Dr. Parasher is certified by the American Board of Internal Medicine in cardiovascular disease and interventional cardiology. He is highly active in his field and counts membership among the American Heart Association, the American College of Cardiology, the Texas Medical Association, the American College of Physicians, the Minnesota Medical Association, and the American Medical Association.